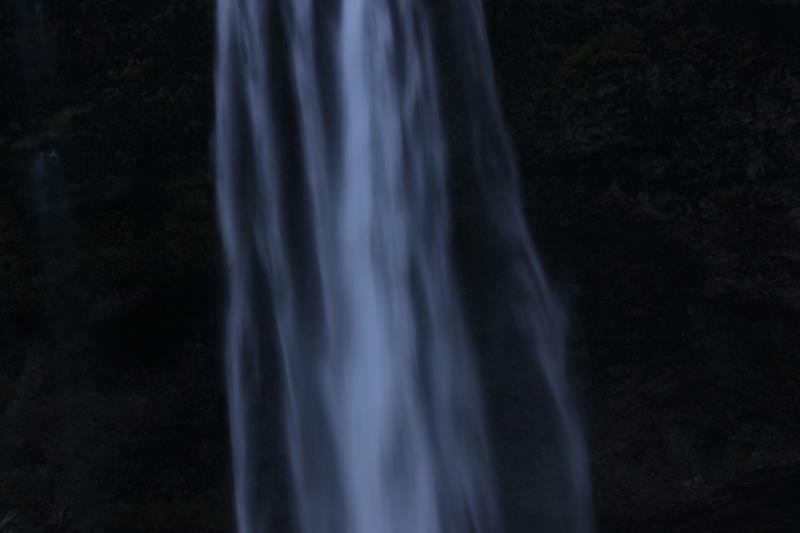 Seljalandsfoss waterfall is a unique waterfall near Reykjavik. 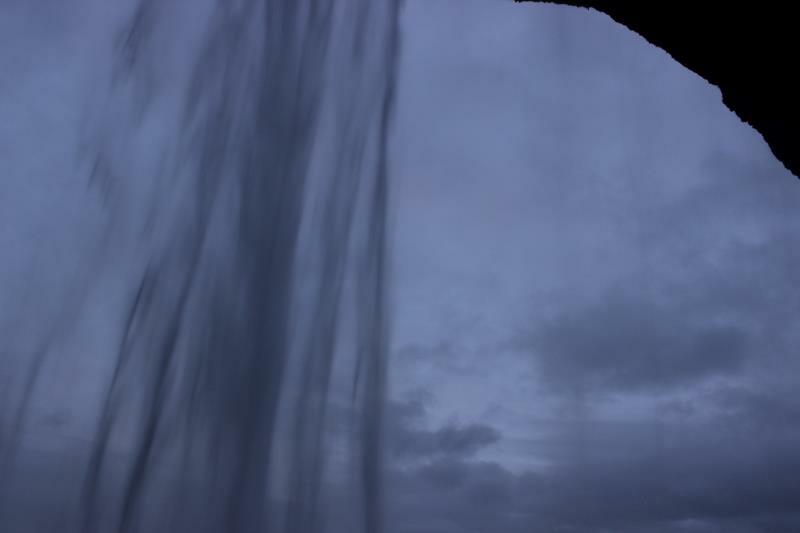 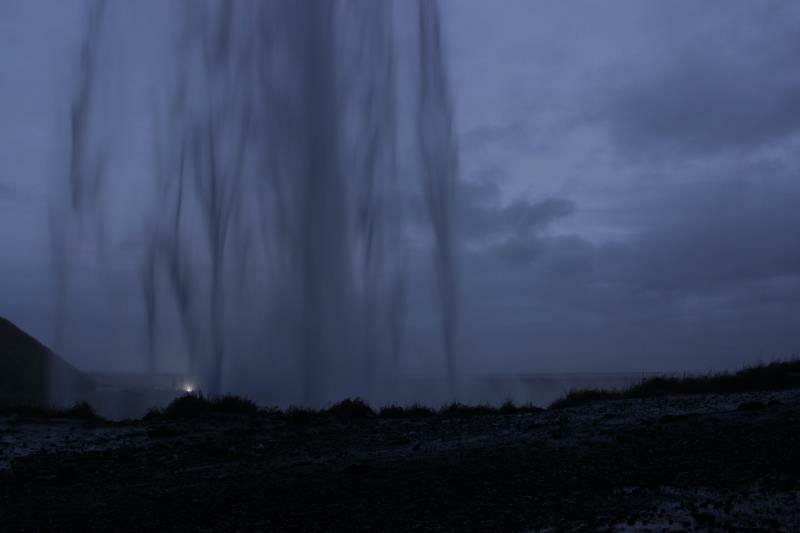 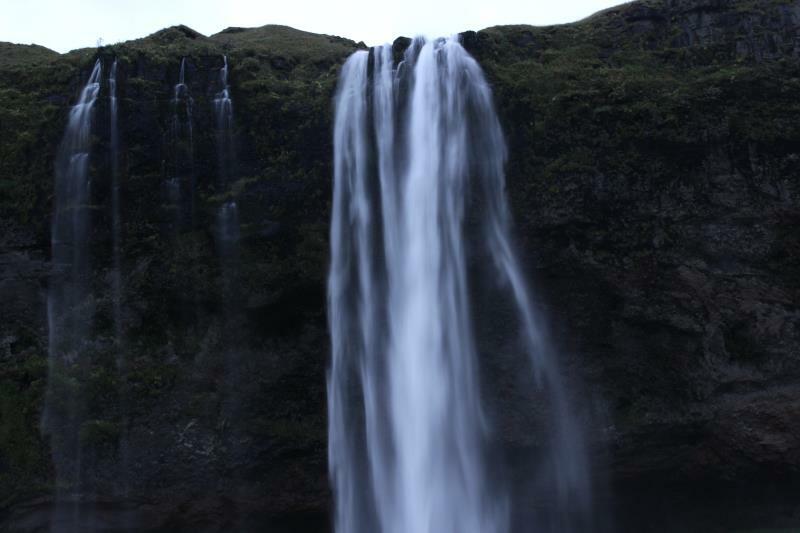 At Seljalandsfoss, visitors can walk behind the waterfall. 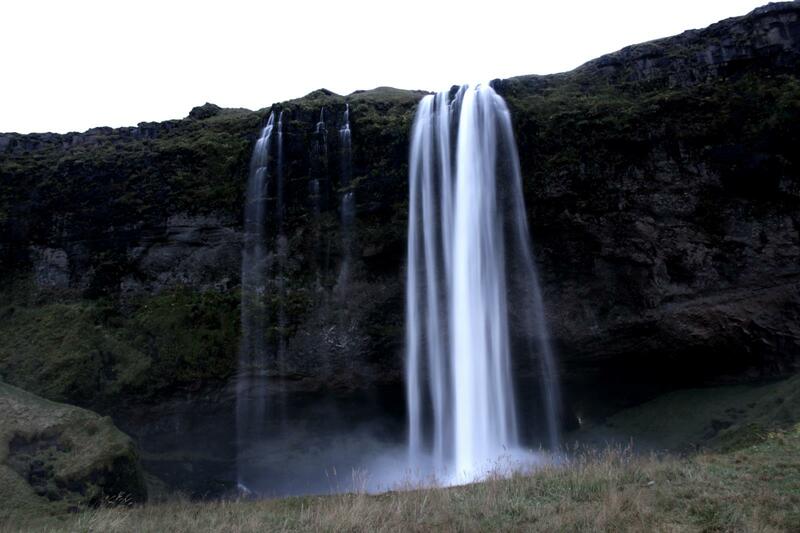 Seljalandsfoss is 200 feet (60 m) high.